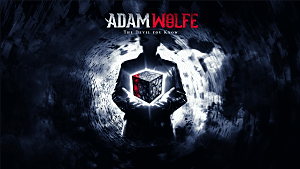 The third episode of Adam Wolfe, the hidden object puzzle adventure by Mad Head Games, starts off right where the second episode, The Devil You Know ends. Adam is questioning Dez about his involvement with a cult called the Timeless. Even Dez is scared of them and their power, making their discussion short. Setting off to explore a lead Dez gave him, Adam heads to a painters home. The third episode really ramps up the suspense and connects the story back to Adam's missing sister wonderfully. 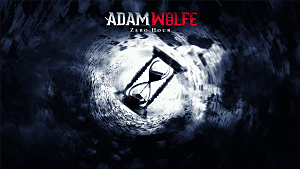 Not only is Adam hounded by the Timeless throughout the episode, but is now fully into his investigation into the Timeless themselves. Seeing the Timeless through the eyes of a ghost, Adam discovers just how dangerous the cult can be and learns more about what happened to his sister. By the end of Lady and the Painter I was riveted. I also somewhat hated Adam's sister until she redeemed herself right before the ending credits started to roll. When those credits did appear I was dismayed as the story was left right on a cliffhanger and I wanted more. 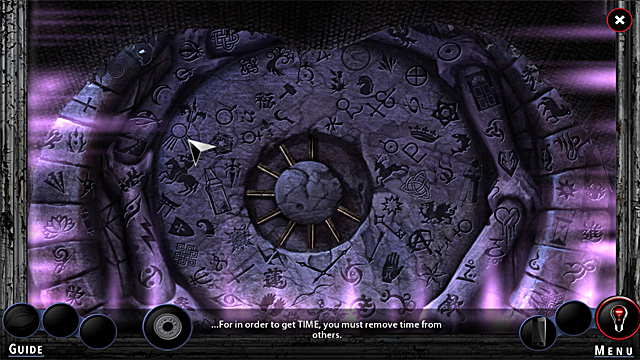 The puzzles included in this episode contained some variants of puzzles seen previously in the series. They were not extremely difficult as the clues to solving them were often given to you. There was only one part I became stuck on and that was due to not making use of items I had in my inventory. 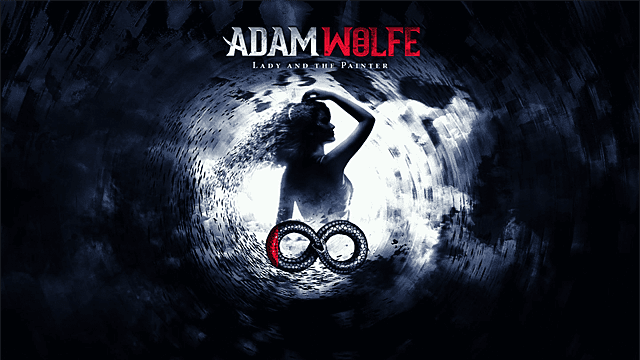 Overall, Lady and the Painter is the best episode yet in the Adam Wolfe series. 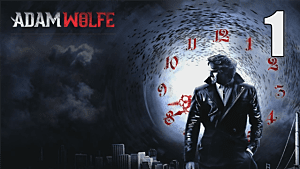 It has the most action, most suspense, the story is left on a cliffhanger and you finally discover who the bad guys are. The fourth and final episode cannot be released fast enough. Review copy provided by Mad Head Games.